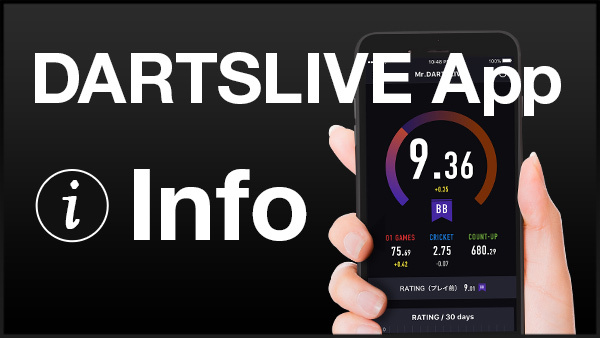 Home > 2017 > Event > DARTSLIVE OPEN > 【DARTSLIVE OPEN 2017 MALAYSIA】Entry list revealed! 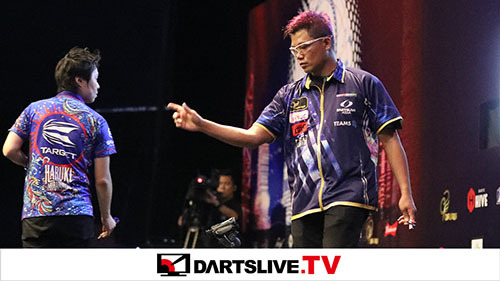 【DARTSLIVE OPEN 2017 MALAYSIA】Entry list revealed! 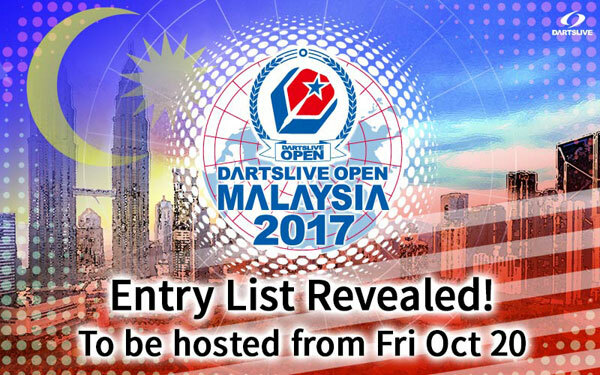 Entry list for DARTSLIVE OPEN 2017 MALAYSIA revealed! 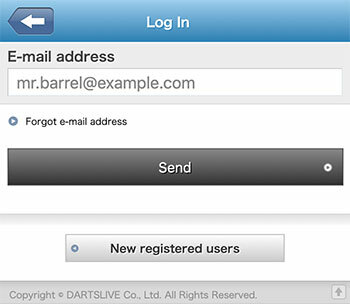 Players who intend to participate, check out if your name is on the list on the official website.